Price: 98 USD. A deposit of $10 USD is required for the reservation. Guests can pay the remaining 88 USD (100,000 won) when arriving for the tour. 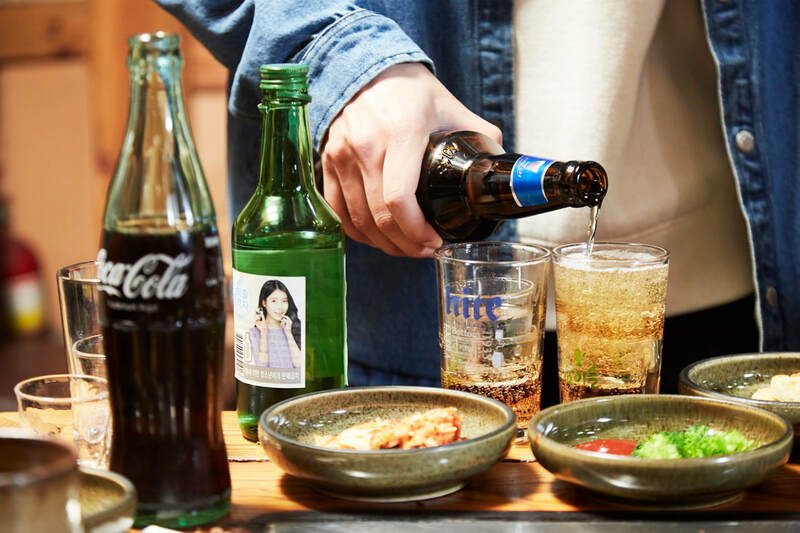 Located in the Jongro district, this tour will give you an authentic experience as you will visit renowned restaurants that specialize in Korean BBQ, Korean alcohol, and other famous Korean foods. You will visit several hidden places famous among Seoulites. Learn about Korean eating and drinking culture from one of the fun and knowledgeable guides. Meetup Location: Meet at the O'ngo Culinary School. A map is shown below.